Recently, the Technical Standards Development and Application Demonstration Base of Graphene-Modified Lubricant, was launched at LiuGong’s Global R&D Center in Liuzhou. 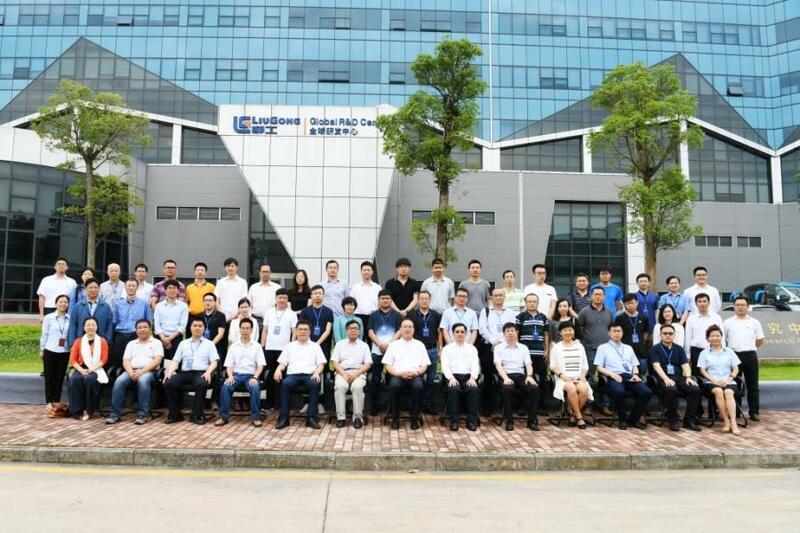 Recently, the Technical Standards Development and Application Demonstration Base of Graphene-Modified Lubricant, was launched at LiuGong's Global R&D Center in Liuzhou. Co-built by the China Innovation Alliance of the Graphene Industry and Guangxi Liugong Machinery Co. Ltd, it marks the first base in China that concentrates on the transformation of graphene's scientific research into real world application. The cooperation also includes building a joint laboratory and undertaking independent test tasks from other companies in the future. The initiative will not only push the R&D and innovation of graphene-modified lubricant products at LiuGong, but also gives LiuGong a chance to participate in the draft of industry standards directly, according to the manufacturer. Graphene has been called “the king of the new materials” by the scientists since it has the best electric and thermal conductivity with the thinnest thickness and maximum intensity. Additionally, the lubricant industry shows great market potential. At present, the annual output of lubricants in China is more than 5 million tons with more than a 200-billion-yuan market volume, which could be doubled by 2022. LiuGong has achieved substantial breakthroughs in the development of grapheme-modified lubricants, not only in the practice of dispersion stability of graphene and graphene lubricants formulation, but also has established a standard and evaluation system for the determination of graphene additives. The specific lubricants modified by graphene materials have shown significant improvements in the resistance and friction reduction against extreme pressure. This provides a new breakthrough for the solutions to solve the long-term recessive problems such as the wear and noise of key components under tough conditions. LiuGong intends to complete three kinds of graphene-modified lubricants in 2 years and achieve the application in LiuGong's CE products in 5 years. The intentions also include the launch of correlative products and parts, and subsequently to influence the relative industries such as automobile and steel. Relying on the new products and technology developed from the graphene, the industrial output value of LiuGong Lubricants Company will likely to be increased by 20 percent, according to the manufacturer.